Today I am going to start a series that will appear as a ongoing look at the hundreds of great,"Gilded Age"mansions that no longer exist. Many of these magnificent homes and estates, built from 1880-1930, in a period commonly referred to as,"America's Gilded Age", were modeled after the palaces of Europe and were intended to last just as long. But in less than 100 years since their creation, many have vanished without anyone ever knowing of their secret splendors. 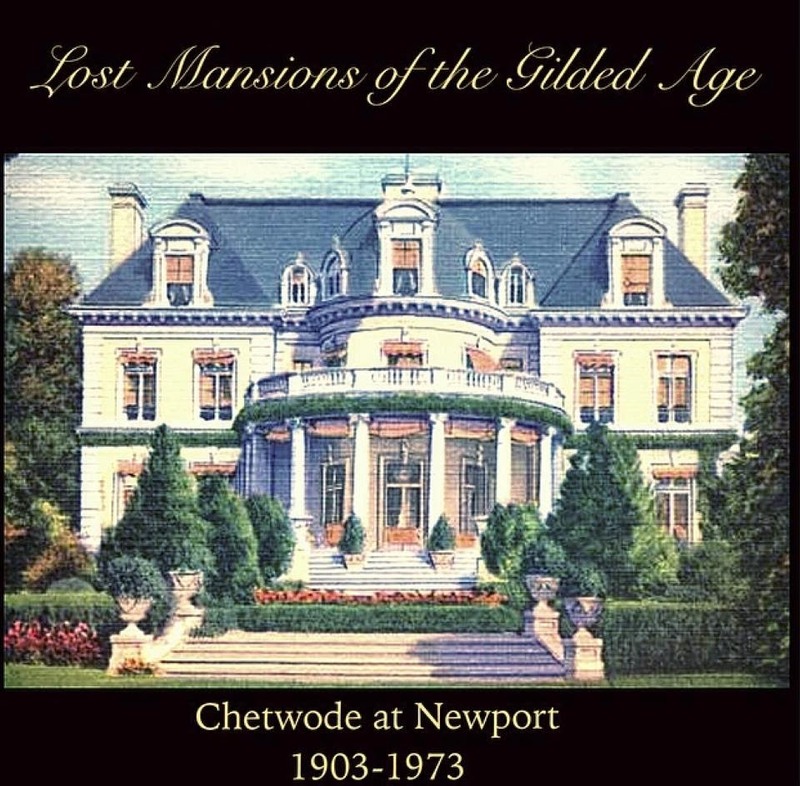 My first one Chetwode, was built in Newport, Rhode Island in 1903 for the Wells Family. Designed by famed architect, Horace Trumbauer and later owned by the Astor family, the house was destroyed by fire in 1973. 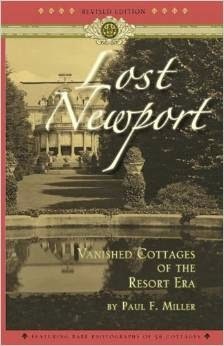 Click Here to read more about Chetwode it in this wonderful book, "Lost Newport: Vanished Cottages of the Resort Era" by Paul Miller.